Part of the Ding Tea chain. Using Lebuhraya Damansara - Puchong (LDP), drive straight heading to Kepong. After toll, continue straight, at the traffic light, turn right. Continue straight, Jusco will be at the opposite side at your right, continue straight, till you see Carefour hypermarket and chinese foodcourt on the left. Turn right to enter Laman Rimbunan business area, Ding Tea is facing the main road. 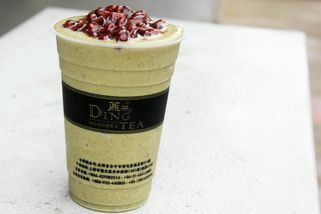 Another player in the local bubble tea scene, Ding Tea originates from the birthplace of bubble tea – Taiwan. 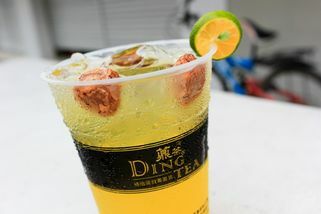 In order to retain the quality and consistency, the primary ingredients – most of the tea leaves used for brewing at Ding Tea – are imported from the same source as Ding Tea in Taiwan. 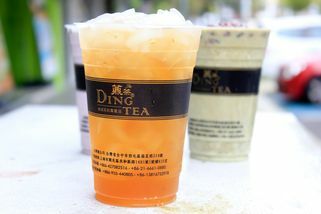 Ding Tea’s beverage menu is divided into several series: Milk Tea, Fruit Tea, Flavoured Tea, Fresh Milk Tea, Yummy Yakult, Juice, Coffee, Lemonade, Ice Cream, and Healthy Hot Drinks. 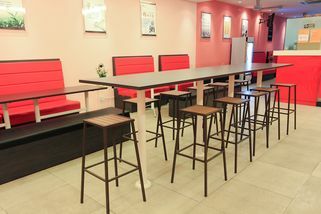 Popular signature drinks include Hokkaido Milk Tea, Taro Milk Tea, and Strawberry Yoghurt. 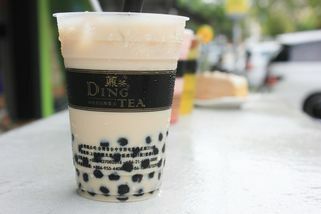 Additional toppings like grass jelly, coconut jelly, and pearls are available for a small fee. 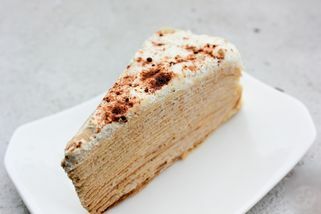 Ding Tea also carries an assortment of mille crepe cakes. This outlet is in a shoplot in Laman Rimbunan, Kepong. 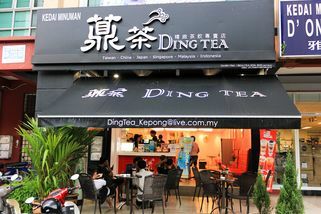 Ding Tea @ Laman Rimbunan (Kepong) has no review yet. Submit a review!